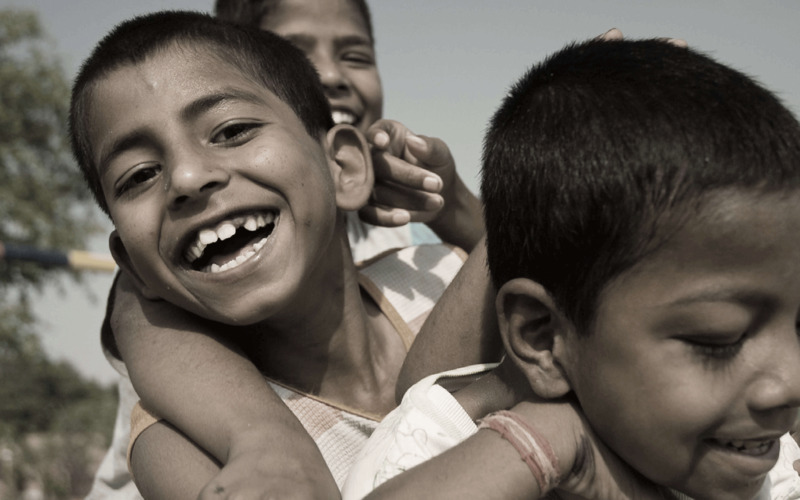 On 19th November 2014, The Oberoi Group commenced a partnership with SOS Children's Villages with the objective of supporting the education and well being of under-privileged children, a primary principle of the Company's CSR policy. 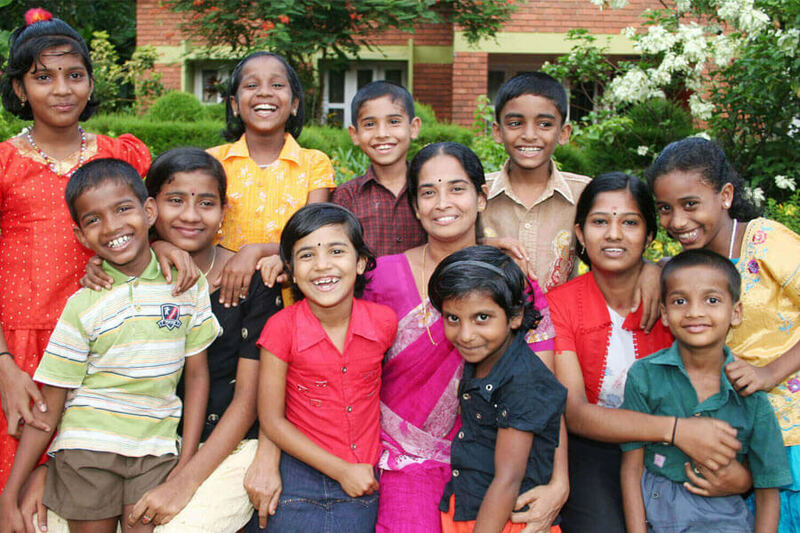 SOS Children's Villages provide family-based care for parentless, homeless or abandoned children. 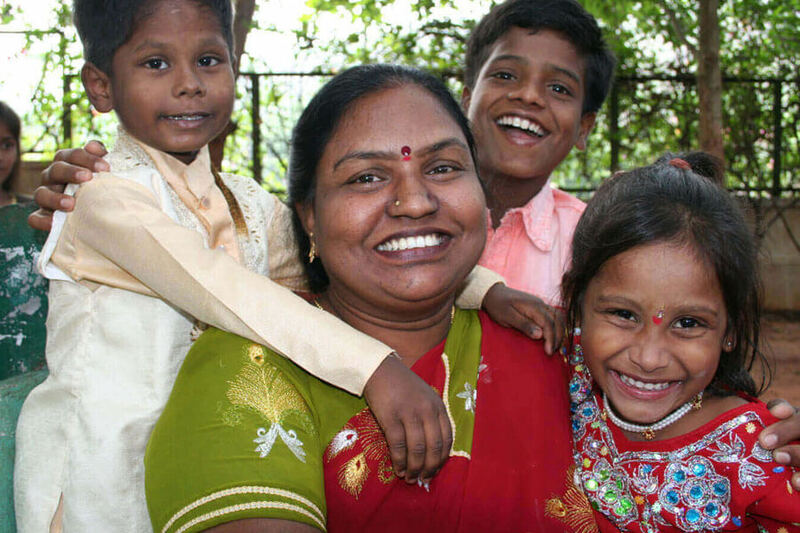 SOS Children’s Villages provide a safe, secure and nurturing environment where vulnerable children can access education, nutrition, healthcare and family-based care. 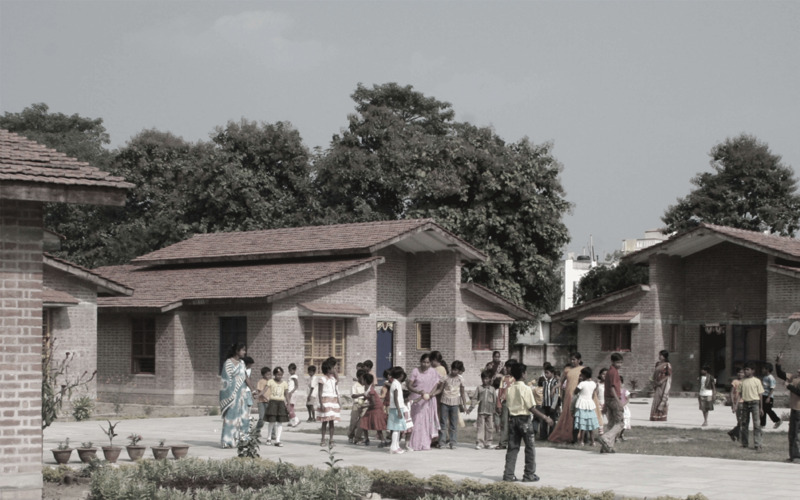 Each village consists of 12-15 homes, with every home accommodating up to ten children and an SOS ‘mother’. 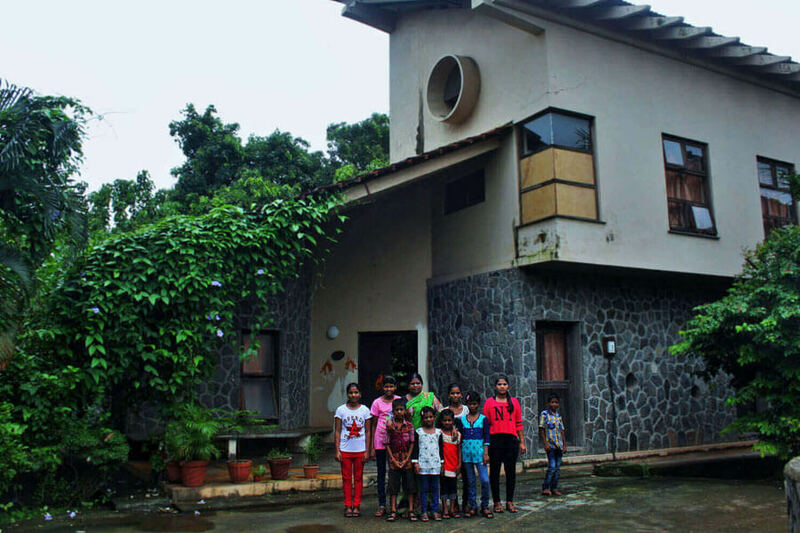 The children stay in these family homes under the care of the ‘mother’ and grow up with their siblings and friends. 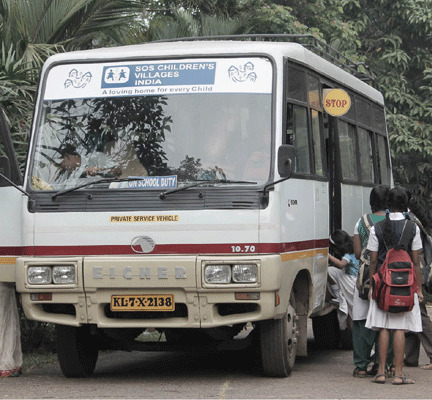 The Oberoi Group with SOS Children’s Villages provides for the upbringing and education to 210 parentless, homeless or abandoned children living in SOS Children’s Villages in Mumbai, Delhi, Bengaluru, Bhubaneswar, Chennai, Cochin, Jaipur and Kolkata. The Oberoi Group also sponsors higher education through Bachelors Programs of 61 youths at various professional institutes. 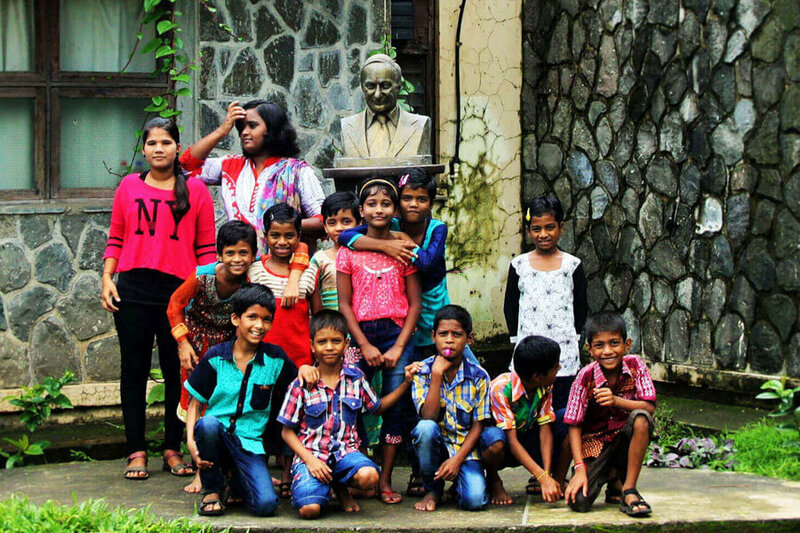 A highlight of the partnership between The Oberoi Group and SOS Children’s Village is the enthusiastic participation and involvement of the Company’s employees. 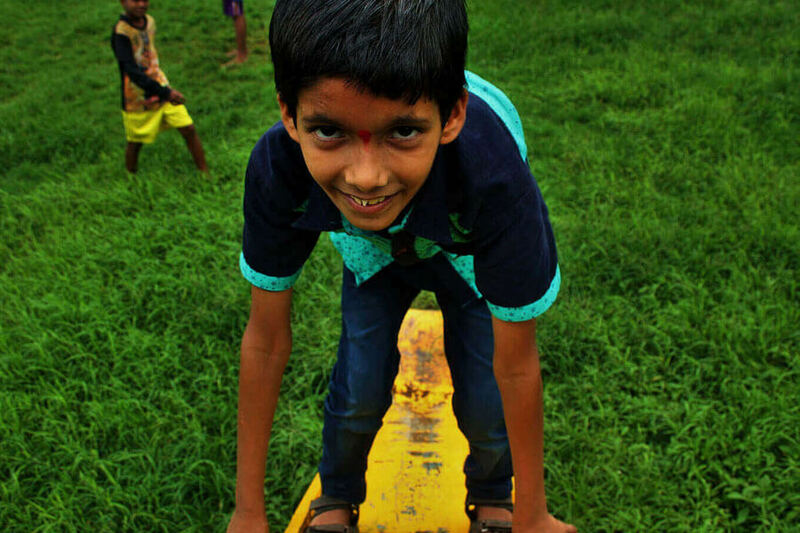 Team members from hotels and business units of The Oberoi Group are actively engaged with the children of SOS Children’s Villages and help drive a number of initiatives around learning, fun and games. 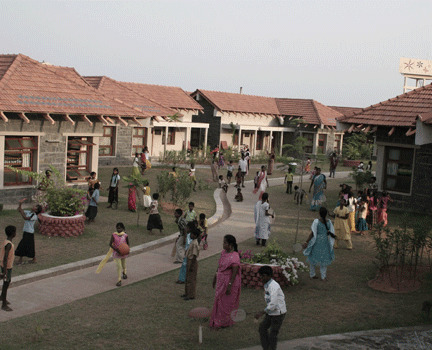 Team members from the Corporate Office and hotels visit villages to counsel children on career options available to them. Children and their mothers are invited to hotels so they get a better understanding of the “behind the scenes” working of a hotel. Children meet and interact with hotel employees, participate in interactive demonstrations in Housekeeping, Food & Beverage, and the Kitchen. The objective is to inspire children to pursue a career in hospitality. 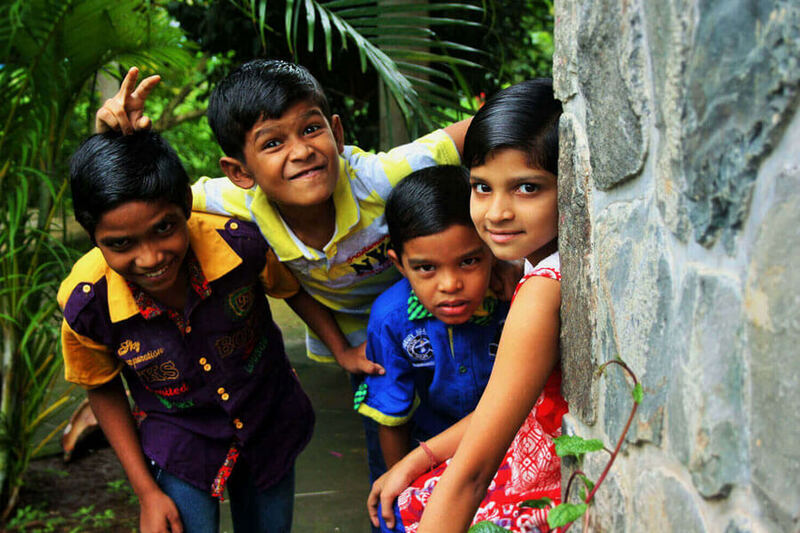 Hotels and business units host special parties and events for children from SOS Children’s Villages on Diwali, Christmas, New Year and other festive occasions. Culinary teams organise cookery classes for the children and their mothers at SOS Children’s Villages. 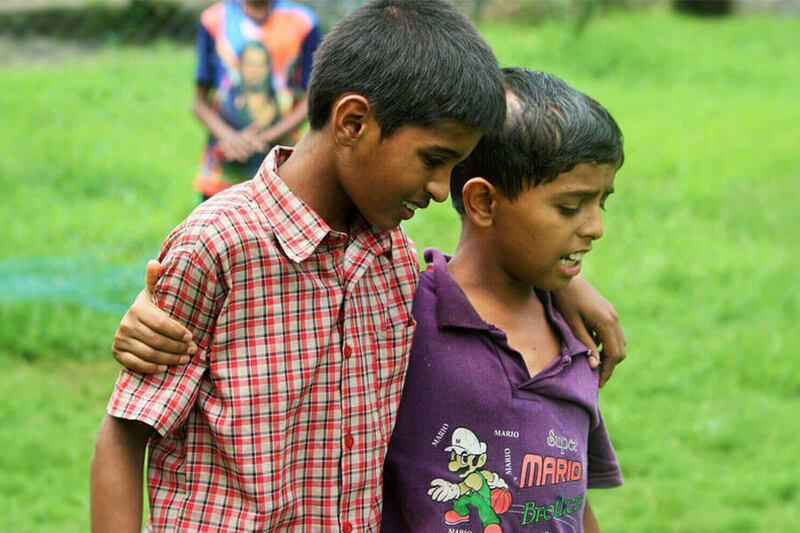 Employees trained in First Aid from hotels visit SOS Children’s Villages to give interactive first aid demonstrations and training. 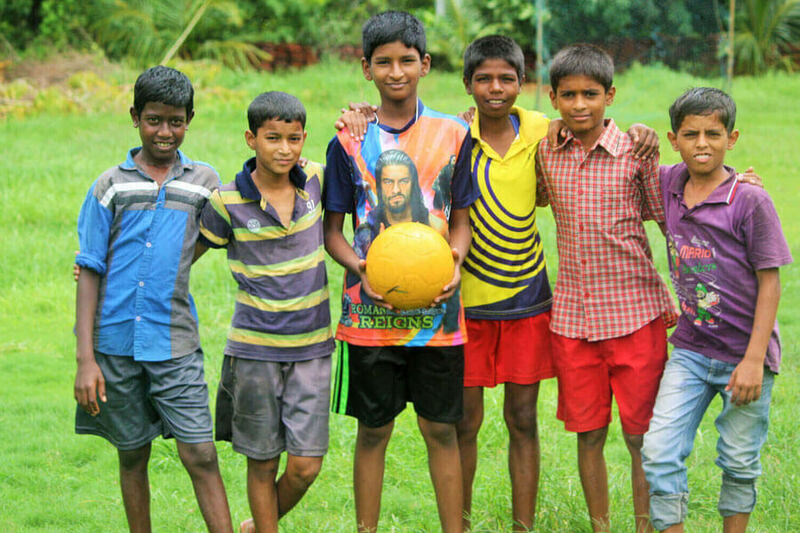 Employees from hotels and Corporate Office host sports events for the children in the villages. 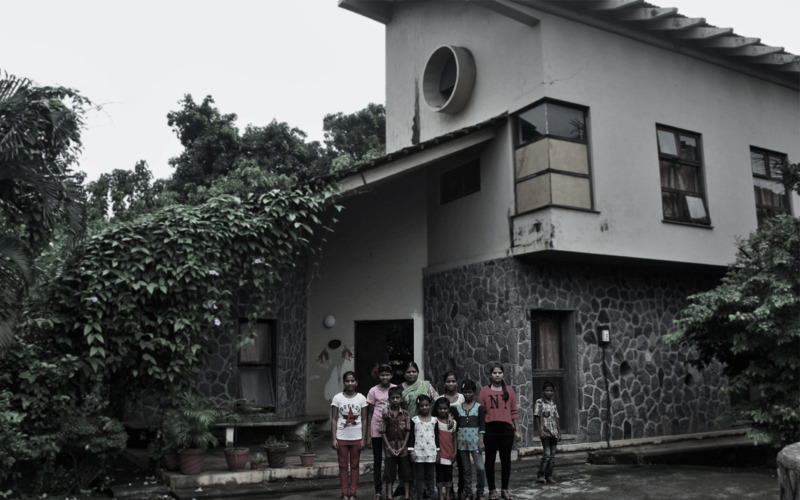 Members of The Oberoi Group organise fundraising events in which they, the children and mothers from the villages participate. © The Oberoi Group. All Rights Reserved.